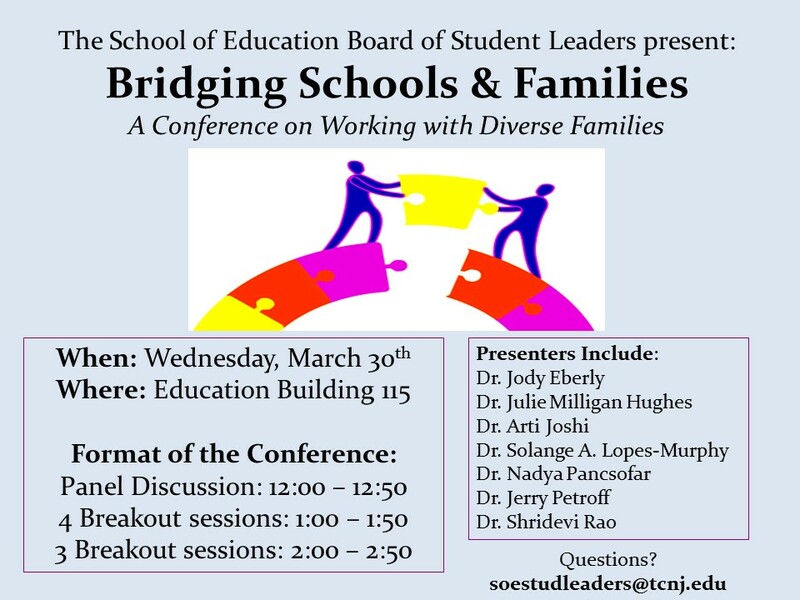 Please join us on Wednesday, March 30th at 12:00pm to take part in this conference, which seeks to educate and expand upon this crucial topic. Several breakout sessions with TCNJ faculty and invited speakers will be offered throughout the afternoon. Hope to see you there!